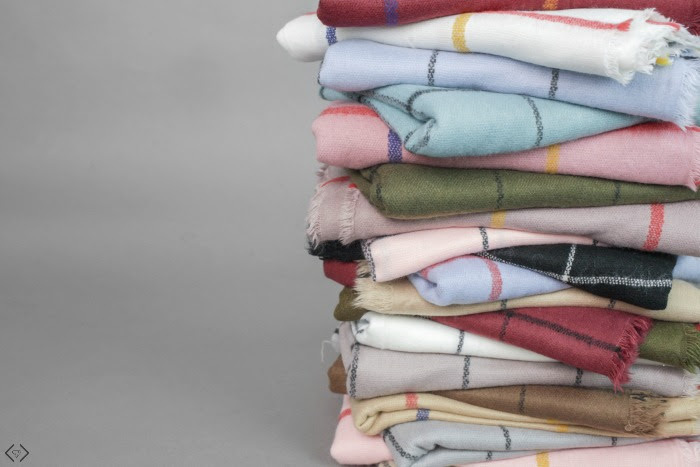 The every popular blanket scarves are back. You know them and love them! Choose from plaids, patterns, solids, and more. Each of these scarves will help keep you on then effortlessly. The best part? Cents of Style has taken these amazing deal prices and made them even better! These blanket scarves start at $9.95 and are all less than $13. So you can get favorites like Rome and Seville for less than $10! These are prices you just can’t beat! 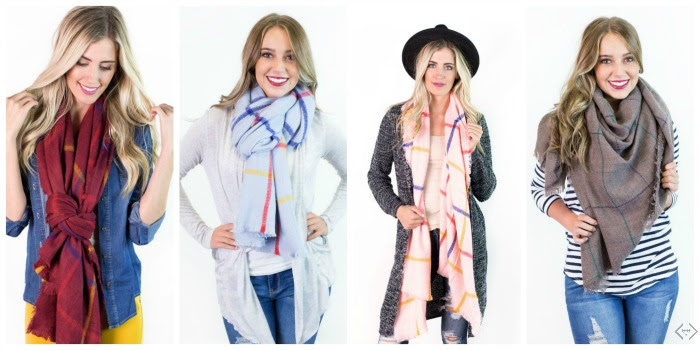 The code is BESTSCARF and it will make the prices start at $9.95 with FREE SHIPPING! Everything is under $13! The code is valid 12/26 only!